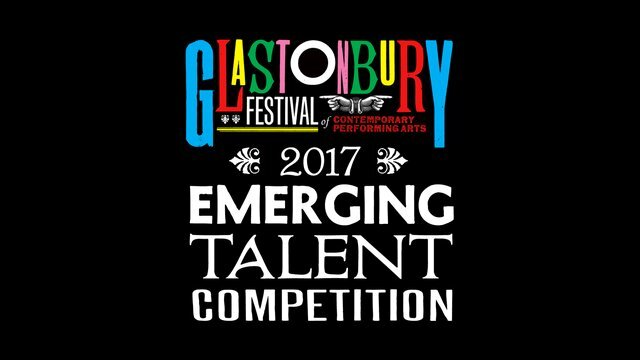 We’re very pleased to announce the 120 acts on the longlist for our EMERGING TALENT COMPETITION 2017, which is supported by PRS for Music and the PRS for Music Foundation. 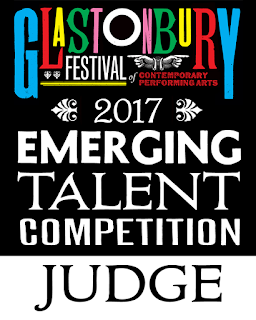 These acts were picked by our judging panel, made up of 40 of the UK’s best online music writers. We’d like to say a heartfelt thank you to the many thousands of acts who entered the free contest, and the judges for helping to narrow them down to just these 120 acts. Each of the bloggers has chosen their favourite three acts. 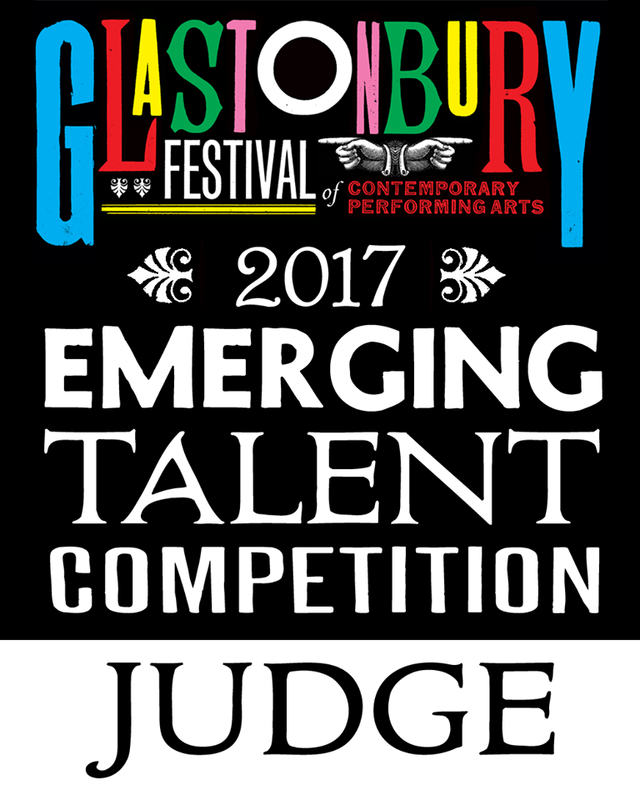 They’re listed below, and check out the SoundCloud playlist of all the acts above (apart from the act who chose to enter a “private” track). Check out the rest of acts below!